If you are thinking about introducing a furry ball of energy into your home, there are some things you should know about first. Owning a kitten is not easy and it requires a lot of time, energy and commitment. You should only commit to bringing a kitten into your home if you are 101% sure that it’s a) the right environment for one and b) right and manageable for you. 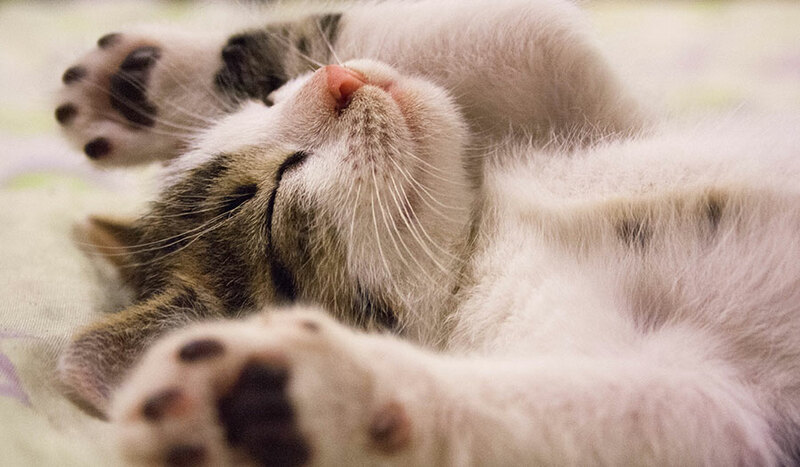 Here are 10 things you should consider before taking the plunge and getting a kitten. Read as much as you can about what it means to own a cat, the sort of obligations you will have and what you should do before bringing a kitten into your home. There are lots of useful resources out there on the internet, from finding out which vaccinations your kitten will need to the best kitten food reviews. Does owning a kitten fit well within your current lifestyle habits? If you spend 12 hours a day out of the house with work commitments, perhaps a kitten is not for you, especially if there is nobody else home. Similarly, when you are home, will you have time to dedicate to your cat? Owning a kitten is a huge lifestyle change and you need to be sure that it is compatible with kitten ownership. 3. Can You Afford A Kitten? Owning a kitten can be expensive, so you really need to be sure that you can afford to do it. Vet visits, cat supplies, insurance and emergency costs all add up very quickly. 4. Does Your Building Allow It? If you are renting an apartment or home, you need to double check whether or not your building or landlord allows pets in the first place. If you own a pet against your landlord’s will, you could lose your security deposit and your kitten. 5. Will Your Roommates Mind? If you live with other people, you should check that they are all on-board and OK with you introducing a kitten to the home. You never know – one of them could have a serious allergy. Before getting a kitten, source a good veterinarian which is within a reasonable distance from your home. Google is a great resource for this! 7. Is Your Home Suitable for A Cat? Not all homes are suitable for cats, and you need to figure out whether yours is. If not, you may need to do some serious cat-proofing. For example, if you live in a high-rise then you want to get nets for the windows, so you can still have them open. 8. How Many Kittens Should I get? The best way to prevent feline loneliness is to have two of them. If you can accommodate this and can afford it, it is definitely something to look into. A friend is a perfect way to prevent your new kitten being lonely. 9. Is it Viable Long-Term? If you are young, your life and plans are likely to change at any notice. Will a kitten prevent you from doing this, or will you easily be able to bring your kitty along wherever life takes you? If you get attached, you do not want to have to let go because life gets in the way. Not all cat breeds are the same: some are quiet, some loud, some messy, some require lots of attention and some like to be left alone. Research the different personalities of cat breeds and pick the one which is right for you..